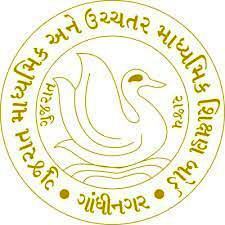 Gujarat Secondary & Higher Secondary Education Board - GSERB published an official notification for Principal Recruitment 2017-18. As per this notification, last date Extension for online application for Principal post. You can view an official notification and other important resources by below mentioned link.